This year's Tokyo Motor Show, open to the public from yesterday until Nov 8, sees Japanese carmakers showcasing a good variety of sporty prototypes and eco- friendly production models. Even though the biennial show seems quieter than the 2013 edition in terms of live entertainment, fun and games (for instance, the previous show's big and busy Sony Playstation booth is absent), the made-in-Japan sports car concepts suggest that their manufacturers still know how to entertain driving enthusiasts. Eco-driving enthusiasts, too, will be happy, thanks to the new green cars that are a staple at every Tokyo Motor Show. Here are some of the coolest Japanese cars at the show. When a motorcycle company creates a four-wheeler, the result can be too bike-like for its own good or, in this case, surprisingly good-looking. Yamaha's lightweight yet rigid two-seater is unlikely to hit the streets, but it shows how a basic baby version of Honda's NSX supercar might work. Lexus' upcoming flagship limo will flow with Italian design flair, if this swoopy concept on 21-inch carbon-fibre-reinforced plastic wheels is any indication. The proportions are very different from those of the current long- wheelbase LS. 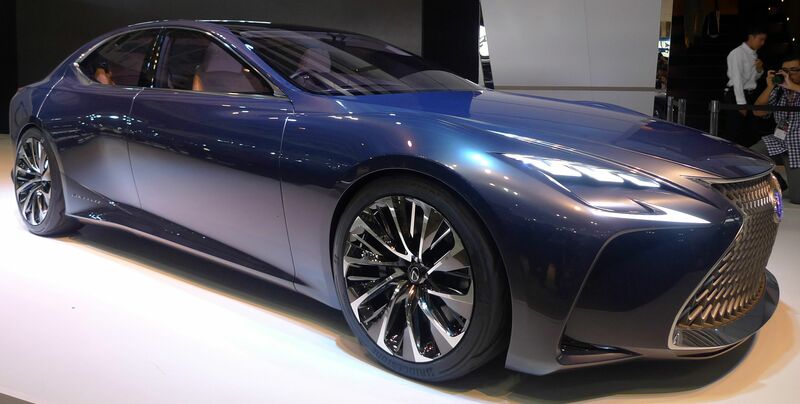 This prototype is longer at 5.3m, a lot wider at 2m, and almost as low as the Lexus RC coupe. It will be interesting to see how towkays will take to it if the production version is the same. Imagine a younger and lighter sibling of the 86 sports coupe - sort of a Toyota "66". Apart from its front-engine rear-drive format, six-speed manual transmission and independent suspension, little else has been revealed. But the compact coupe's design and colour suggest something potentially fun to drive and more affordable than the 86. This low-slung, curvaceous and rear-wheel-drive concept is Mazda having a rethink about rotary power, last used in the retired RX-8. The brand is on a roll with its current MX-5 roadster, but there might not be a business case for a higher-performance, lower- volume flagship sports car that will cost at least 50 per cent more. Still, this could well be what the next RX-7 looks like. 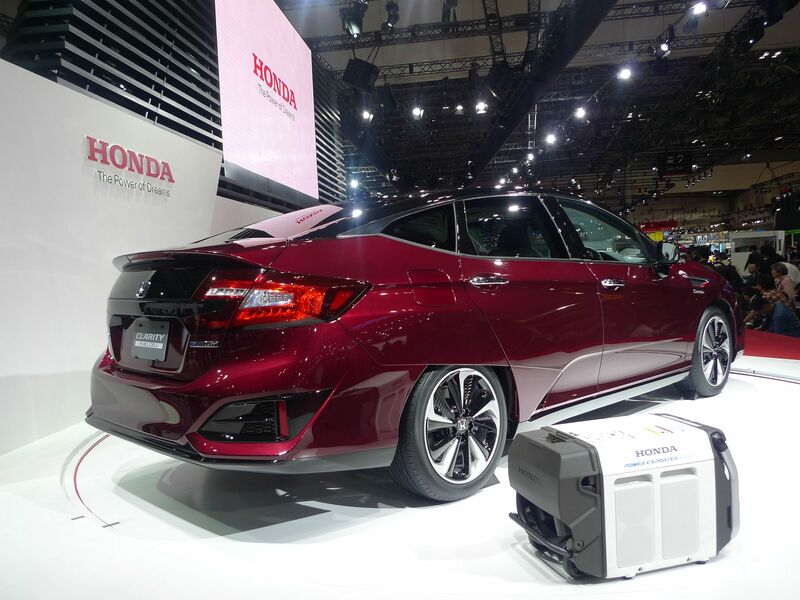 Honda's slightly more expensive rival to the Toyota Mirai is said to offer spacious seating for five and 50km more range (up to 700km) on its hydrogen tank. Another difference is that the Clarity's fuel cell powertrain is parked under the bonnet, instead of under the cabin floor like the Mirai. 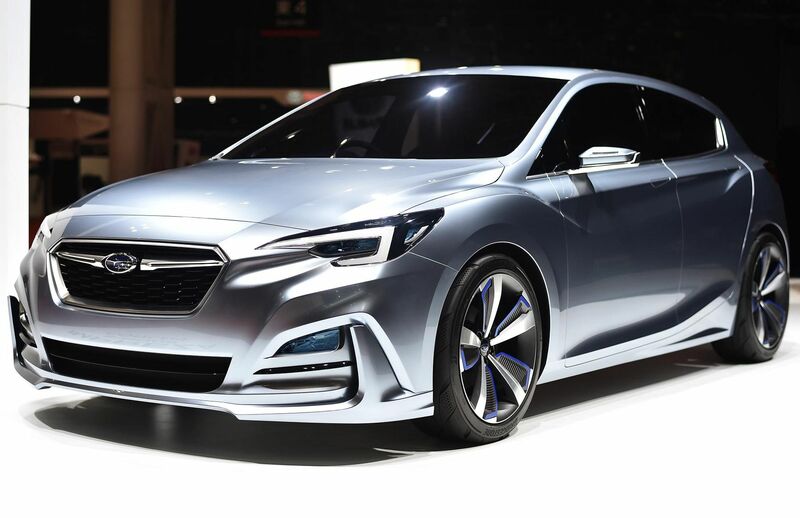 The next Subaru Impreza will look a lot more modern, going by the five-door concept shown at the Tokyo Motor Show. With wheel arches that rise to the level of the bonnet, and strategic sleeves and creases in the bodywork, the car looks convincingly aerodynamic. Subaru also launched a special edition of the WRX STI. The S207, limited to only 400 cars worldwide, has a specially tuned engine that puts out 328bhp. A steering ratio of 11:1 ensures quick responses.